Selecting the right project delivery system (PDS) for a particular project is not always easy or simple for the project owners. Owners are now looking at non-traditional approaches to help them obtain the best value and performance for their projects. 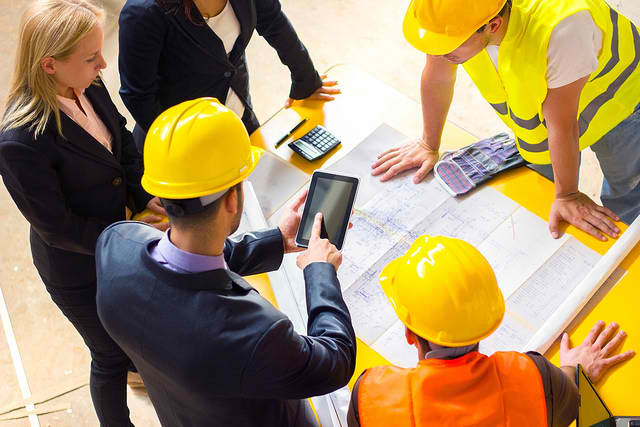 This comprehensive 2-day course explains in detail the characteristics of three main delivery systems namely, Design Bid Build, Construction Management and Design Build. The course offers a lot of practical ideas and suggestions to allow the owners to make the right decision. The participants will be divided into mixed groups and have the opportunity to practice and apply all the project processes explained by the instructor. To support the theoretical material presented, this comprehensive workshop is full of examples based on the instructor’s 30 years of construction and risk management experience. The Workshop is interactive; participants are required to work in teams to solve problems and challenges that they may face in the workshop of applying the workshop principles to a real-life situation. Participants will take home a construction project management tool box. This is a collection of check lists, forms, standard letters and schedules that will enable the participants to manage any project regardless of size or complexity.